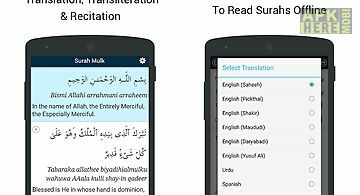 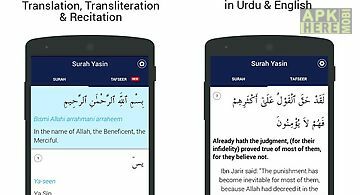 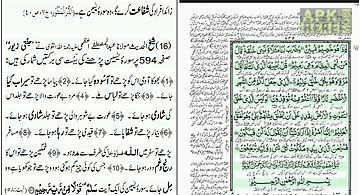 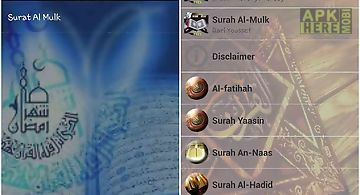 Surah waqiah - surah of wealth app for android description: This app contains the arabic text english translation and transliteration. 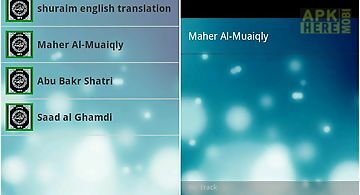 With this app you can listen to surat waqiah surah no 56 of the holy quran. 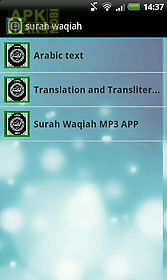 You do not need to download the mp3 anymore just install this app and listen. 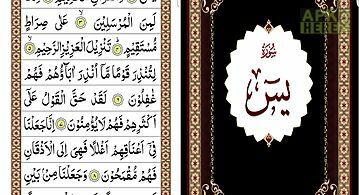 R..